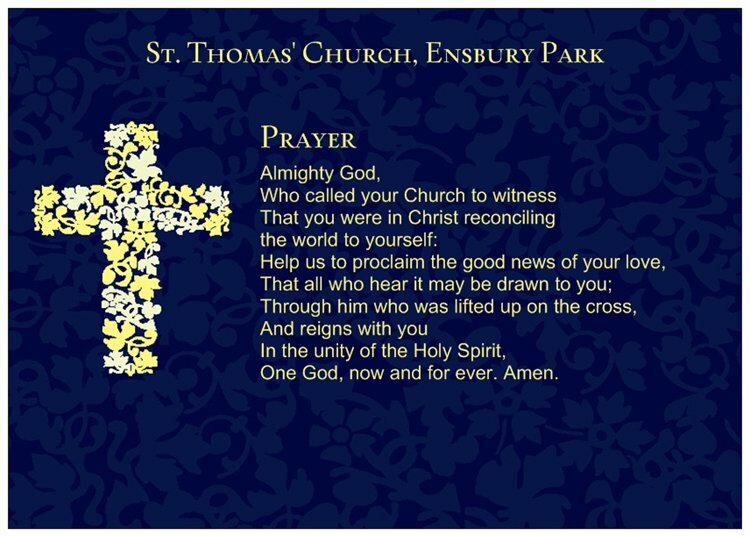 Welcome to St. Thomas' Church, Ensbury Park. 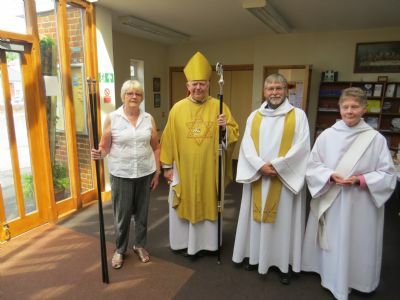 A family church, welcoming everyone regardless of age, gender or status. Serving the community of Ensbury Park, Redhill Park and Northbourne in Bournemouth, Dorset. 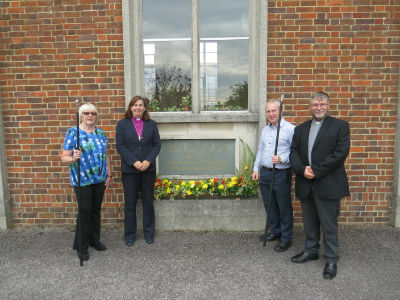 In 2018 we celebrated our 50th anniversary as a church. 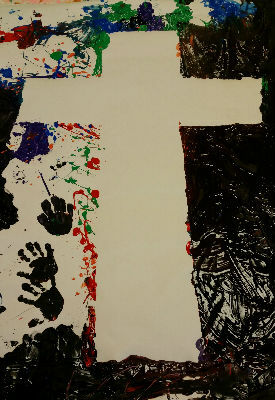 The 'messy cross' reminds us that however messy the world gets around us, the cross of Jesus makes us clean before God. Click on the menu items on the left to explore the site and find out about us.